Every year, around this time, I read books only from one country. This year I have chosen Turkey. It is no secret that Turkey is currently in turmoil, with massive repression of journalists and anyone opposing President Erdoğan. The only two Turkish writers on my site at the moment – Orhan Pamuk and Ece Temelkuran – have both fallen out with the administration and have faced problems. The author of the novel that is actually the first novel to be published in Turkish was Armenian, Vartan Pasha (Paşa). 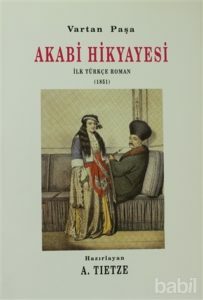 His novel Akabi Hikâyesi [Akabi’s Story] was first published in 1851. It has been reissued in Turkish and Armenian but not, as far as I can tell, in any other language. Often under the influence of French writers, Turkish novels started to appear more frequently in the late nineteenth century. None of them made much of an impact outside Turkey till the publication in 1932 of Yakup Kadri Karaosmanoğlu‘s Yaban, which has been published in French (L’étranger) and German (Der Fremdling) but not English. One of the problems Turkish literature faces is that their earlier literature was written in Arabic script. Latin script was not adopted till 1928, As a result much of the older Turkish literature is not available to the modern generation who cannot read the Arabic script. This issue is highlighted in one of the books I shall be reading. 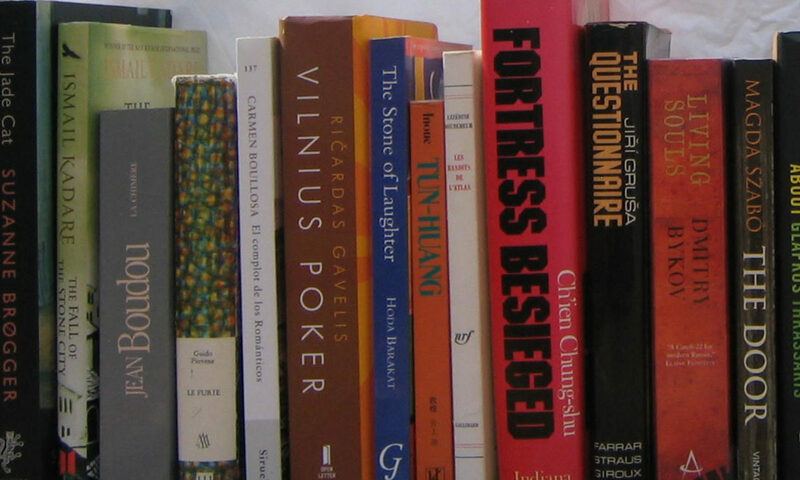 Turkish prose fiction did develop from that period and there are quite a few novelists whose work has been translated into English and other European languages though with the exception of Orhan Pamuk and, perhaps, Elik Shafak, they have not made much impression in the English-speaking world. I am looking forward to discovering some of these writers about whom I know little but their name. You definitely need to try Pamuk. Start with Snow.